To celebrate the bicentenary of the legendary French dancer and choreographer Marius Petipa, the Bolshoi Ballet will be organising a World Ballet Stars Gala on 31st May and 1st June, bringing Friedemann back to one of his favourite stages at the Bolshoi Theatre in Moscow, where he will be performing the Mirror pas de deux from Onegin with Prima Ballerina of Bolshoi Theatre Olga Smirnova. 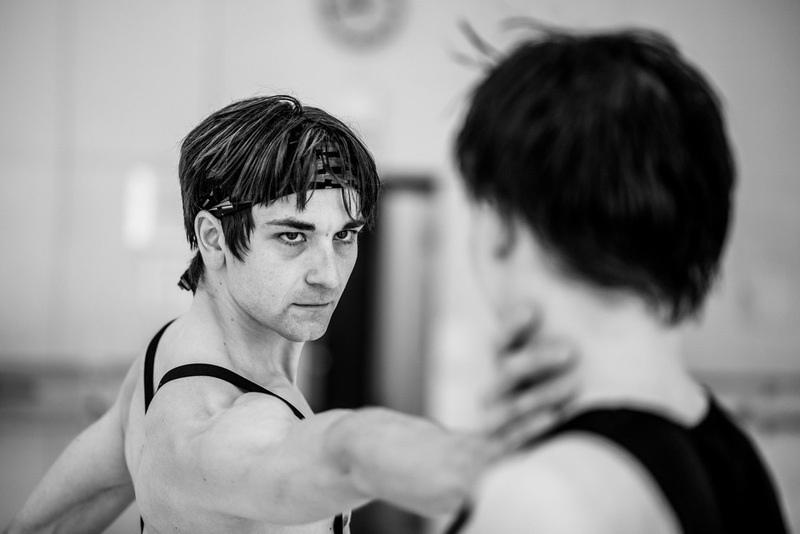 Friedemann Vogel will be going to Kazakhstan for the first time, to dance in the Almaty Gala des Étoiles on 15th & 16th September. He is looking forward to partnering fellow Prix Maïa winner Diana Vishneva again, to perform two very different duets: Vertigo by Mauro Bigonzetti and a pas de deux from John Cranko’s Onegin. 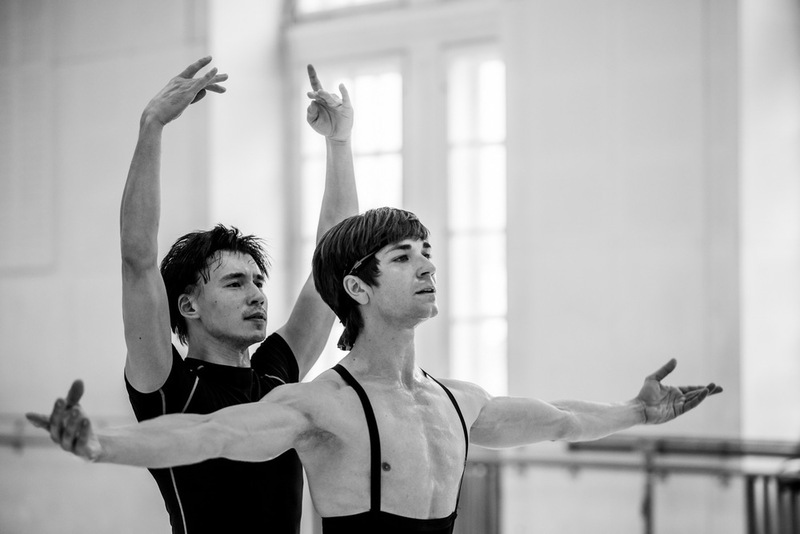 Friedemann Vogel joins for the second time the Nureyev Ballet Gala at the Vienna Opera House. This year Friedemann will dance "Songs of a Wayfarer" by Maurice Béjart set to Gustav Mahler’s first song cycle together with Robert Gabdullin from the Vienna State Ballet. The Ballet Gala takes place at the Wiener Staatsoper on 28.June 2015.